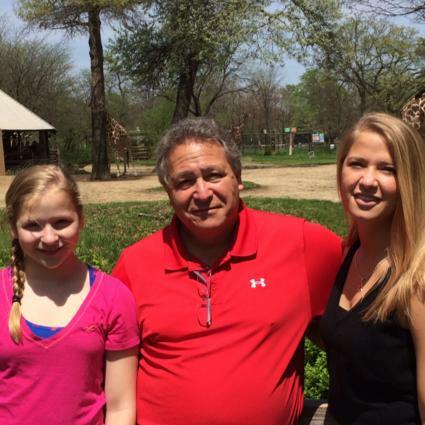 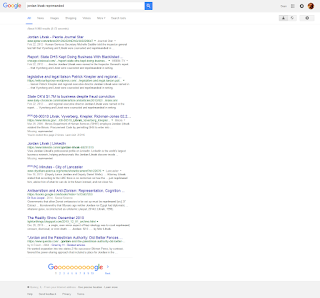 doing a search for Jordan Litvak reprimanded. 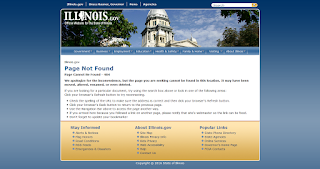 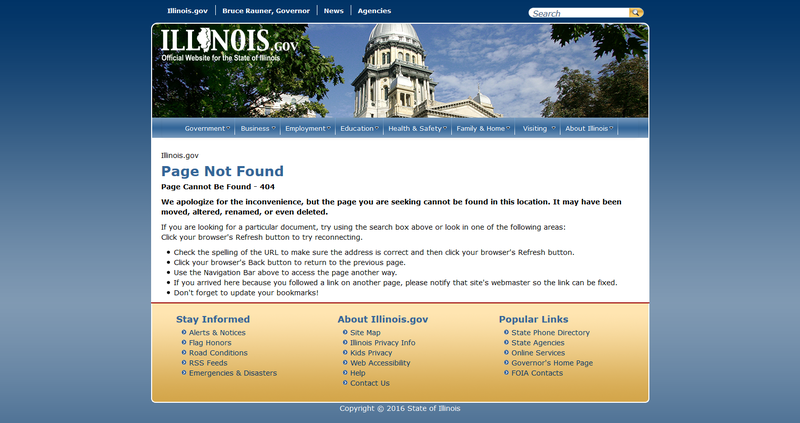 google states that the .pdf was located at the Illinois.gov site, It looks like it's missing now for some reason. 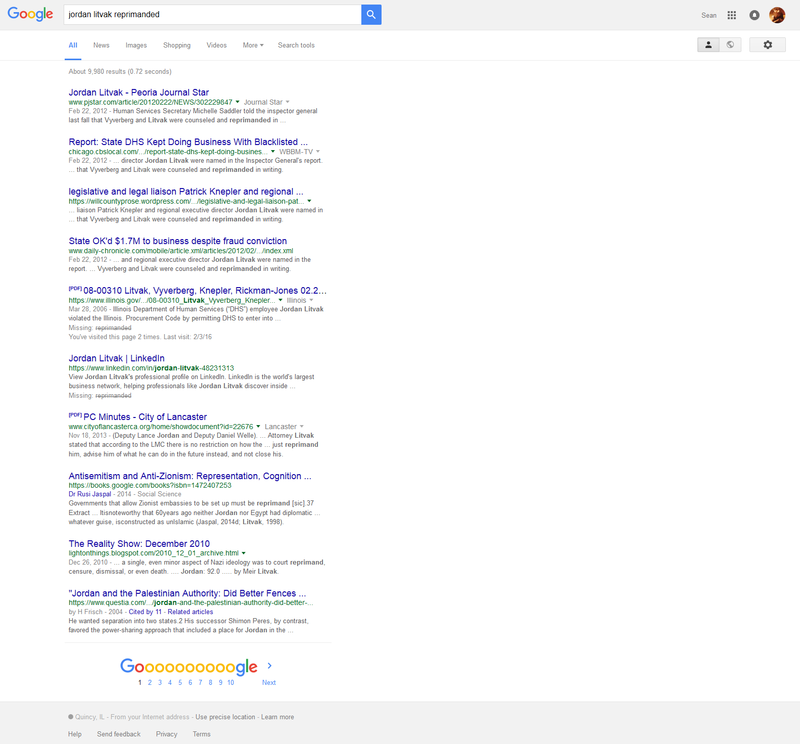 See screen captures below.